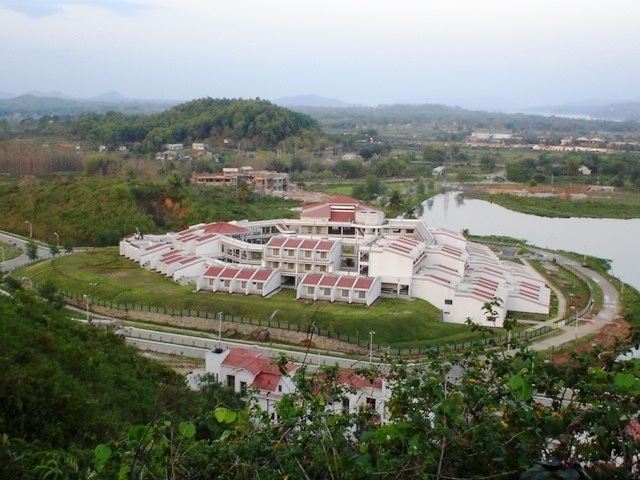 Indian Institute of Technology, Guwahati is independent and residential institute imparting education and conducting research in science, engineering and technology. 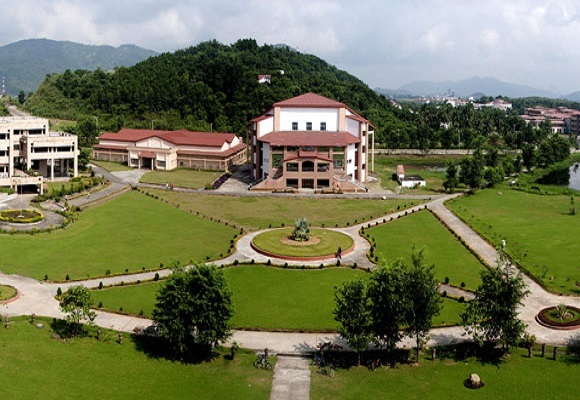 This institute has world-class infrastructure facilities and all the bells and whistles to that would require proper research assistance. 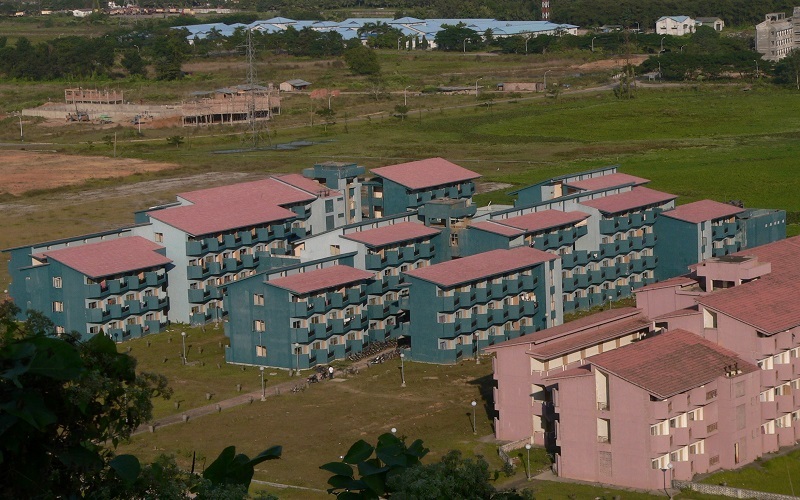 The campus spread over 285 hectares plot of land on the north bank of the river Brahmaputra and is about 20 Kms away from the city's center. 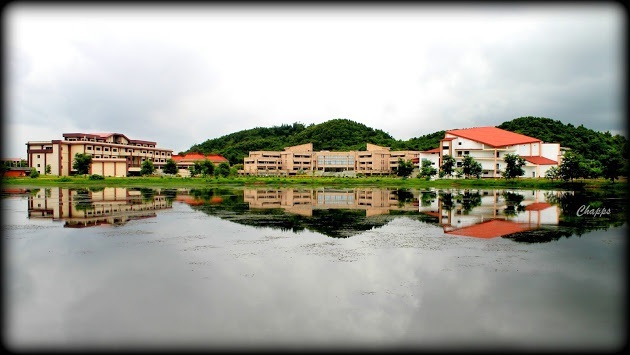 IIT-Guwahati has ranked 14th among 20 institutions classed as the world's best small universities in the latest Times Higher Education rankings. 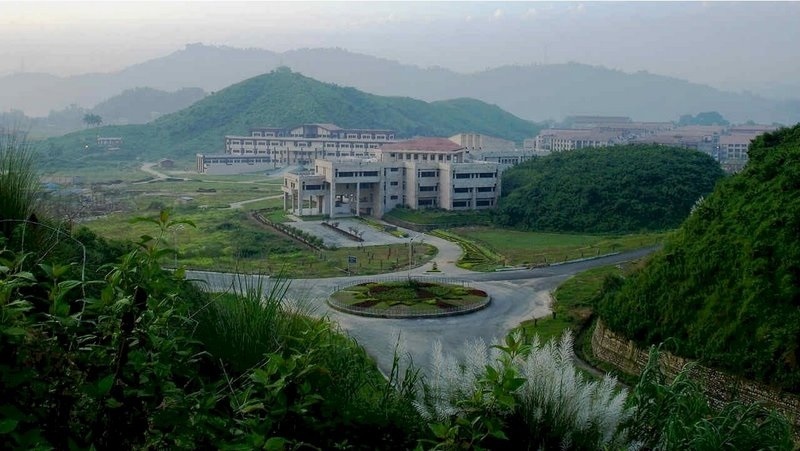 The aim of the Institute is to provide meaningful education, conduct original research of the highest standard and to provide leadership in technological innovation. 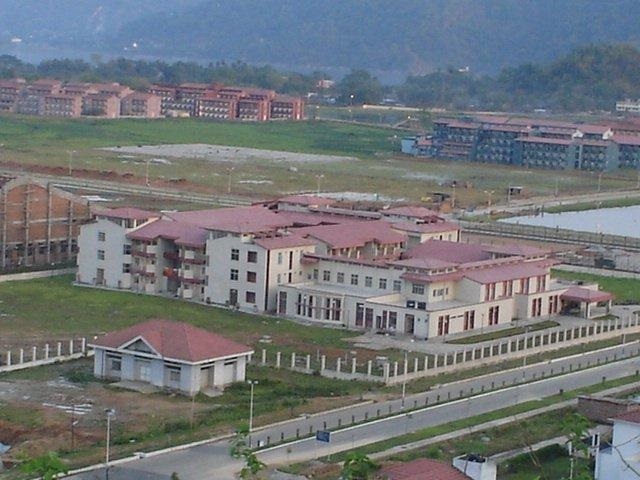 The course fee for one year is Rs INR 2,10,850. The scholarships are available for reserved categories and also for general category (based on different criteria of family income). SBI avails interest-free loan till the graduation period. Anyone who needs it can easily take it. 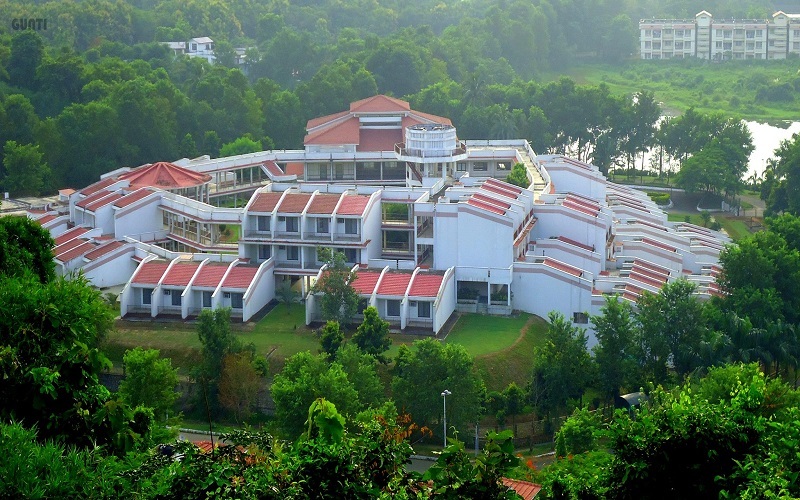 INR 28,000 per semester fee which includes accommodation and food along with sports and travel facilities. 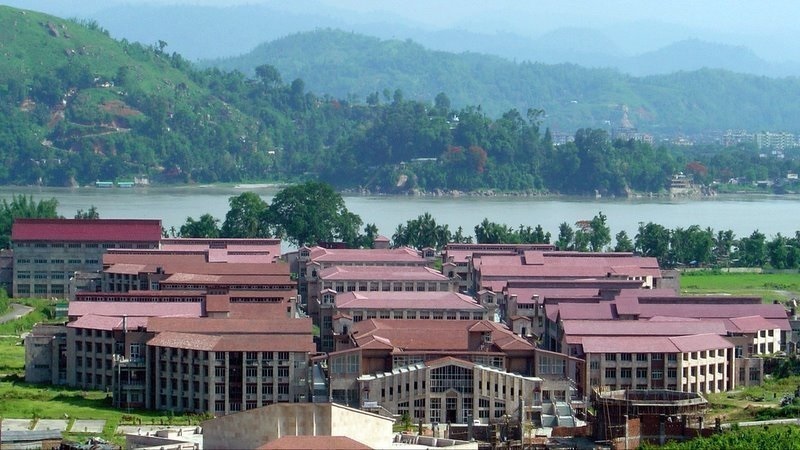 Indian Institute of Technology Guwahati's campus is on a sprawling 285 hectares plot of land on the north bank of the river Brahmaputra around 20 kms. from the heart of the city. 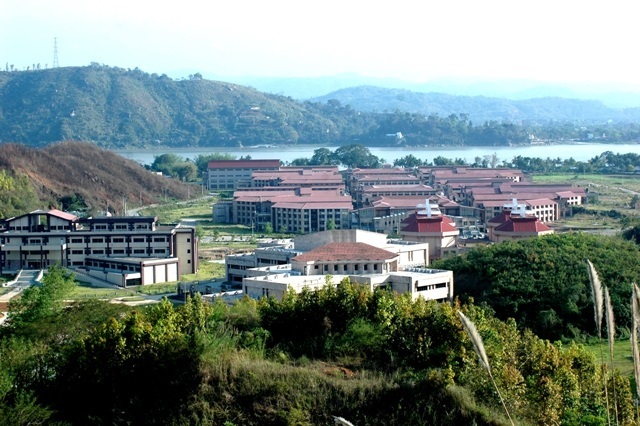 With the majestic Brahmaputra on one side, and with hills and vast open spaces on others, the campus provides an ideal setting for learning. 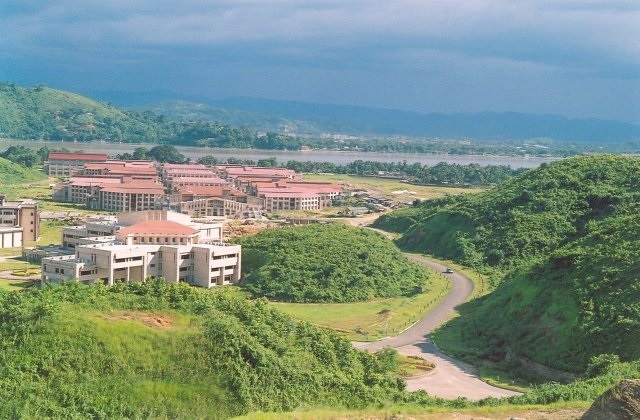 The Academic activities of the IIT Guwahati began in 1995 with the BTech programme in three departments - Computer Science and Engineering, Electronics and Communication Engineering and Mechanical Engineering. 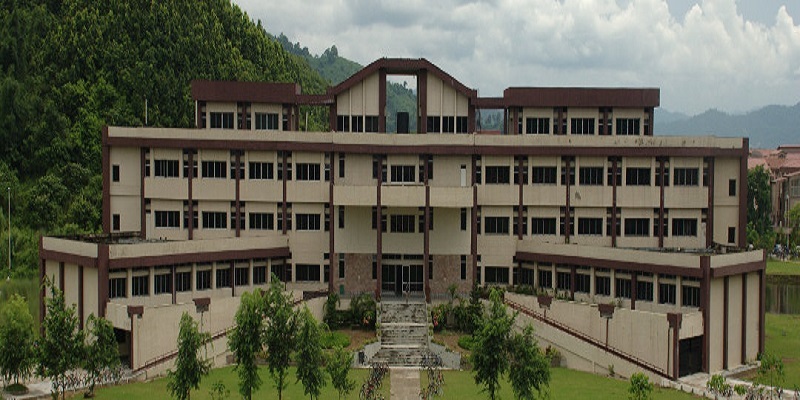 At present the Institute has eleven departments and three academic centres with the responsibilities of teaching and research which are offering BTech, BDes, MA in Development Studies,MSc, MTech, MDes,Dual(MTech+PhD) Degree and PhD programmes. 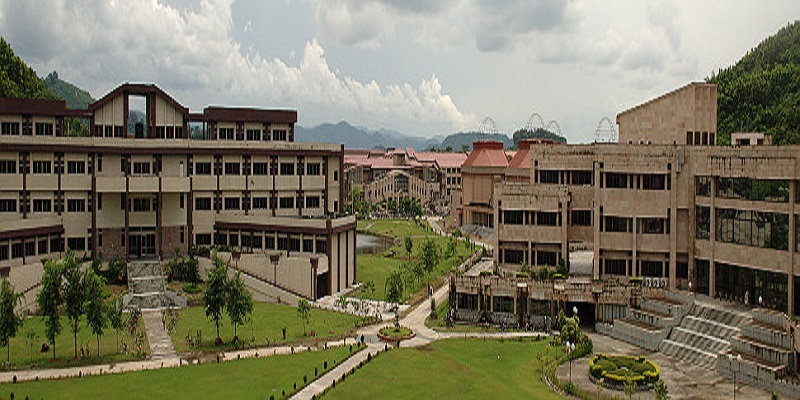 Till the 15th convocation (June 2013) IIT Guwahati awarded a total of 2797 students with BTech Degree and 204 students with BDes degrees. 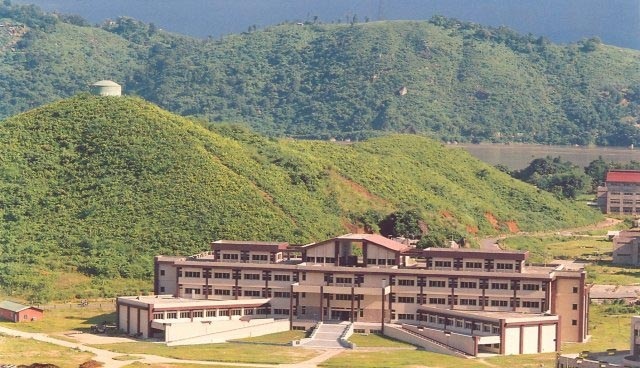 Upto this time the Institute also awarded MSc degrees to 688 students ,MA in Development Studies 99,MTech degrees to 1858 students, 83 with MDes Degrees and PhD degrees to 363 students.